When you work with Alvarez Homes, you are working with the custom home builder in Tampa that can make your “dream home” into a reality. 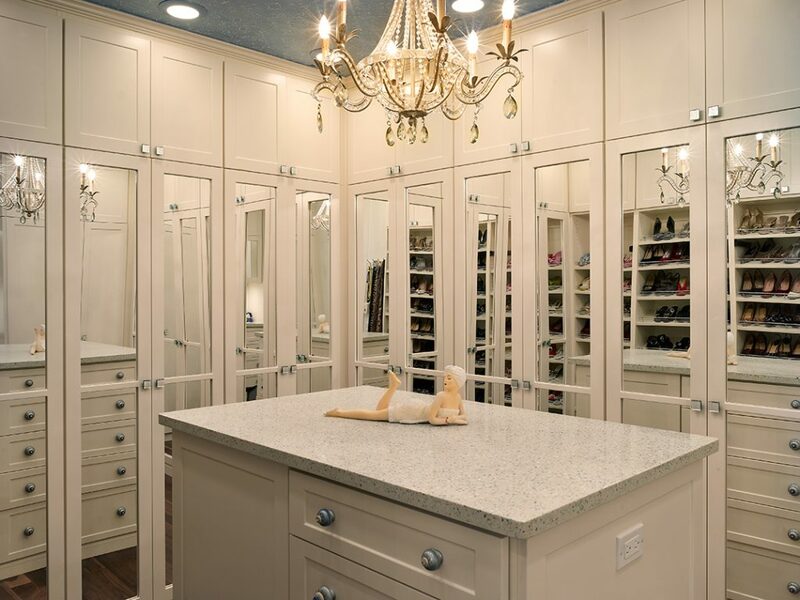 Whether you desire a “hidden gem” feature like a dressing room, spa incorporated into your bathroom, or hideaway study, we create ideal custom homes in Tampa. In this two-part article, we first covered the previously mentioned “hidden gems” your custom home could include. In this section, we will continue the trend of focusing on “the attention to details” we can provide to a luxury home. Smart technology has experienced a huge surge of demand in the luxury home market. Whether it’s timed curtains that open and close for daylight and evenings, to motion sensor lighting, to security cameras that link to your phone, to appliances that keep you up to date on their needs, we truly do live in an exciting digital age. Although nobody will visit your home to see your refrigerator, you will enjoy the convenience. Similar to a refrigerator that notifies you of when your milk is expiring, many luxury homeowners desire homes that can adjust to their current mood and expand the interior area to the outdoors. Whether it’s extending slider walls or retractable roofs, there are many innovative designs out there that incorporate floor-to-ceiling glass panel sliders or ceilings that can mechanically slide open giving you the perfect direct view of the stars. For families looking to build a custom home, you may want to dedicate a room to the little ones. Whether it’s a traditional playroom, a room that combines the playroom with a dedicated naptime throw pillow space for all ages, or blends the playroom with an entertainment center, many homeowners appreciate having a living space devoted primarily for entertaining the children and creating a fun, fresh atmosphere. Although it’s certainly not a necessity to every home, many luxury homeowners that appreciate the small things love including a dog shower in their house. Typically located in the laundry room or mudroom, this creative little space in the corner of the room can provide your furry friend with a wash whenever it’s necessary. If your home features many fun outdoor activities, perhaps this little feature can extend beyond the family dog and be considered a washing/utility space to rinse off sand or dirt after a long day outside. Whether you desire a “hidden gem” or an unmistakable showpiece feature, Alvarez Homes is the custom home builder in Tampa that can create the signature amenities that perfectly complement your lifestyle.